School breakfasts, dental programs and teen pregnancy prevention programs are all things that could go away after a new round of budget cuts in Virginia. Virginia Gov. 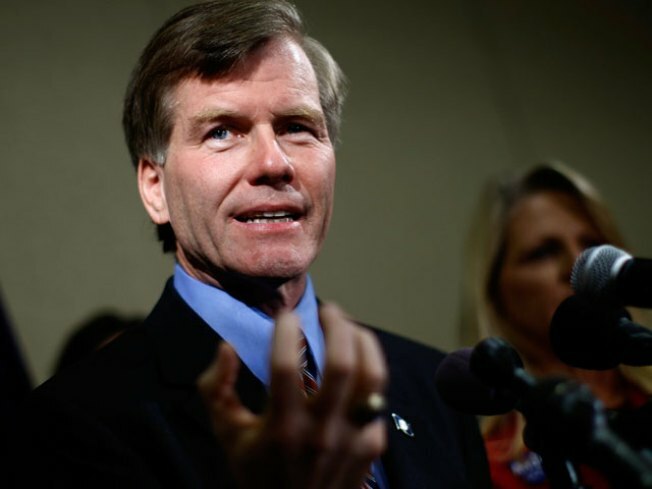 Bob McDonnell faces the tough task of trimming $2.1 billion from the state budget. The Associated Press recently obtained a legislative document that outlines some of his expected cuts. savings from extending the work lives of school buses. McDonnell plans even deeper reductions -- nearly $925 million -- from compensation and benefits to state employees. That includes requiring state employees to take five unpaid furlough days off each of the next two years. State workers have already been put on notice that pay raises are out and that some will be expected to fund more of their retirement plans. The new Republican governor, just one month in office, also recommends nearly $300 million in cuts to Health and Human Resources programs, the legislative summary says. Some of those programs are a lifeline to the state's poorest residents. Within the Department of Social Services, for example, McDonnell has suggested eliminating general fund support for nine programs outright, including $1.2 million for homeless assistance programs, $700,000 for domestic violence services, $4.8 million in child support supplements and $3.6 million for the state Healthy Families initiative. Virginia Health Care Foundation and eliminating local health department dental care services.